SPECIAL ORDER: Not available to order online, please contact us for more information about available payment options and shiping cost. Please contact us by email or phone to let us you're interested in this Bundle and we'll send you all the necessary details about your order and instructions to proceed with payment. 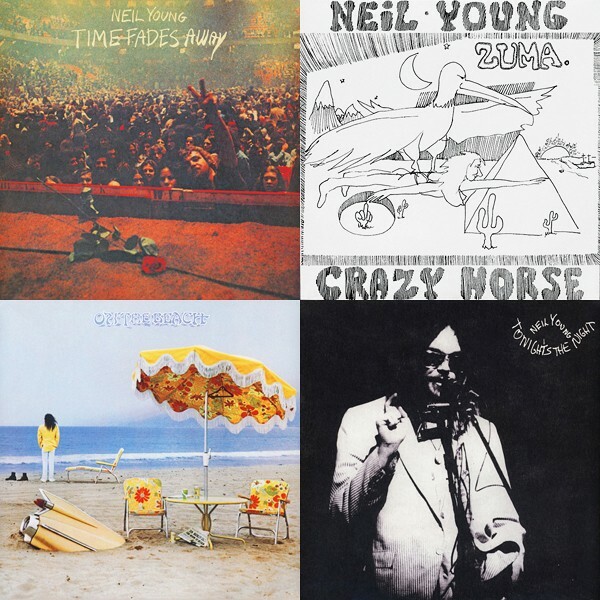 Neil Young 2016 Official Release Series Discs 5-8 with Neil Young albums Time Fades Away, On the Beach, Tonight's The Night, and Zuma. All analog cut from Original Master Tapes at Bernie Grundman Mastering. 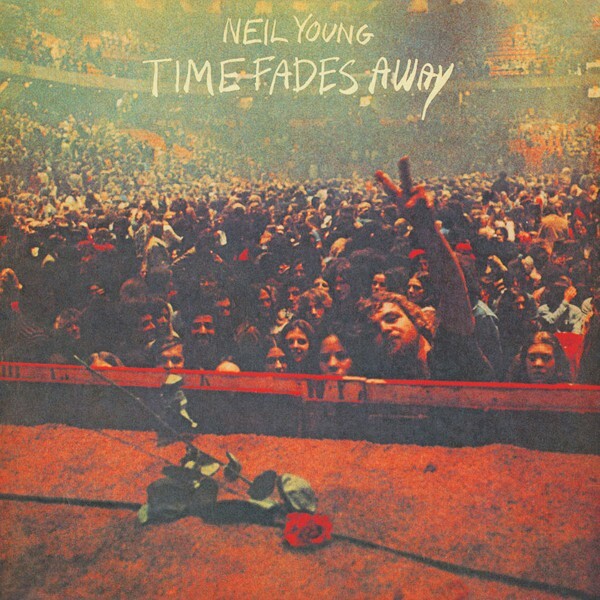 Historically accurate artwork reproduced by Neil Young's long-time art director Gary Burden. Top quality audiophile sound restoration and musical performances! Next 4 Albums from Young's Official Release Series: On The Beach, Times Fades Away, Tonight’s The Night & Zuma, All Remastered from the Original Analog Studio Recordings at Bernie Grundman Mastering. 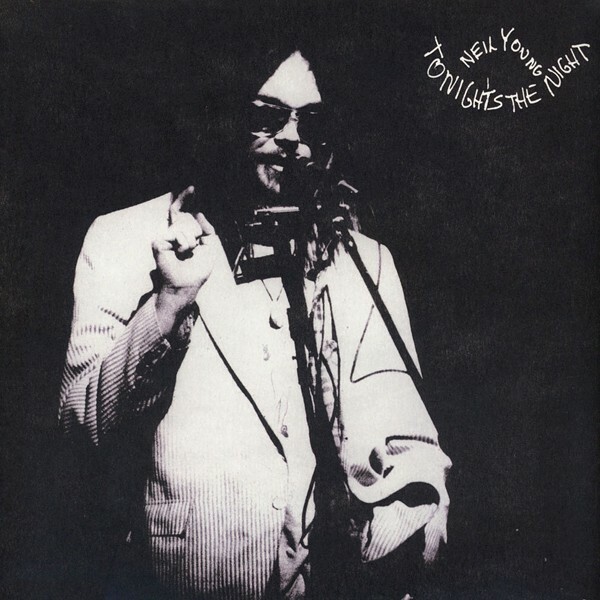 The Neil Young Official Release Series next releases including: On The Beach (1973), Times Fades Away (1974), Tonight’s The Night (1975) and Zuma (1975). Remastered from the original analog studio recordings at Bernie Grundman Mastering. 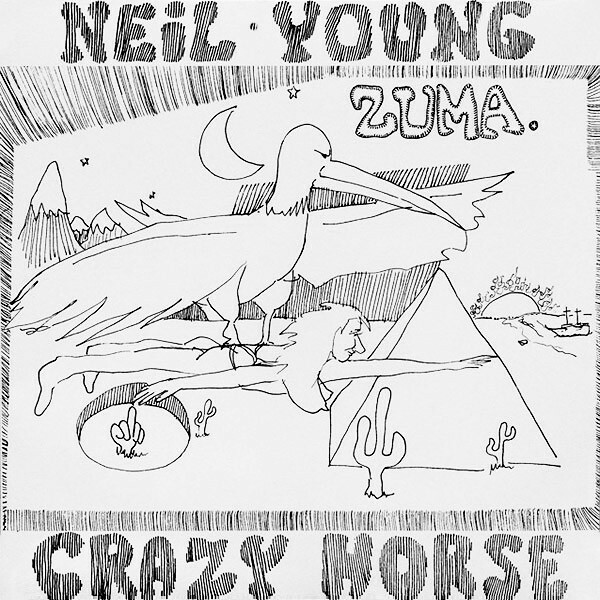 Historically accurate artwork reproduced by Neil Young's long time art director Gary Burden. Reissued on high quality audiophile vinyl for the first time in over 40 years and pressed at the world’s premiere pressing plant, Pallas Mfg Germany. Young's famous quote from the liner notes of his 1977 compilation Decade - "'Heart of Gold' put me in the middle of the road. 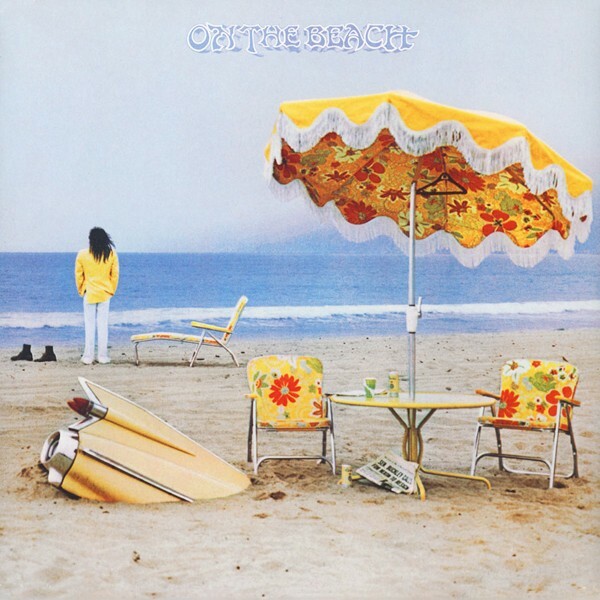 Traveling there soon became a bore, so I headed for the ditch” - led to the three stylized yet less commercial follow-up albums to his 1972 smash Harvest (Time Fades Away, On the Beach and Tonight's the Night) being referred to as 'The Ditch Trilogy' while the more accessible Zuma found the singer/songwriter revitalized and reuniting with Crazy Horse for the first time since Danny Whitten's tragic death in 1972.